NEW Service! Batteries for EVERY requirement. 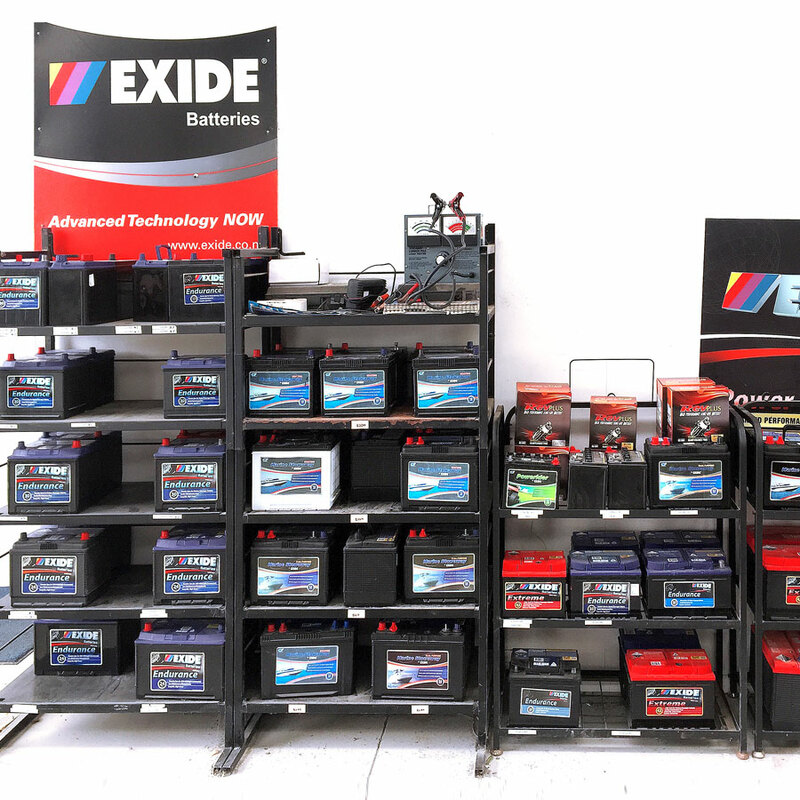 We’ve got batteries for smoke alarms, golf carts, motorbikes, 4WD vehicles, cars, trucks, and everything in between. The team will trade in your old battery too! If you’re having trouble finding the right battery, we can lend you a helping hand. Our expert technicians can advise you on the best battery options for your lifestyle and your vehicle, and provide you with further information on how to maintain and prolong the life of your new battery. Unsure what to order, or need something that’s not listed here? No worries, just give us a call or pop in for help. Our team of mechanics and technicians are here to help, get in touch. 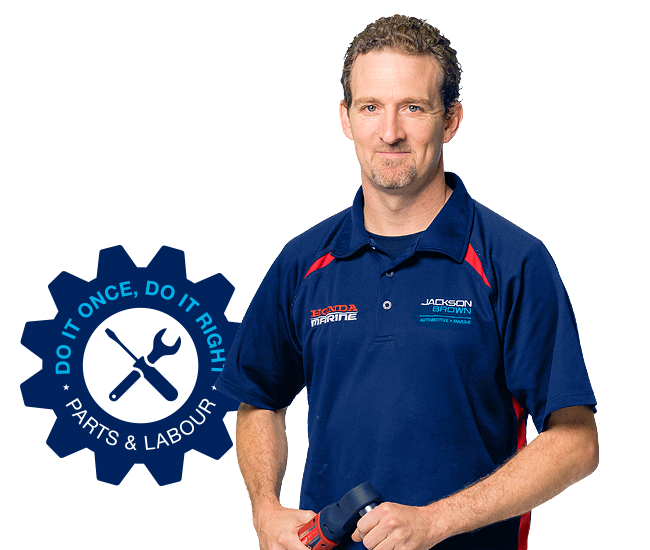 repairs and services come with a Parts & Labour Guarantee.